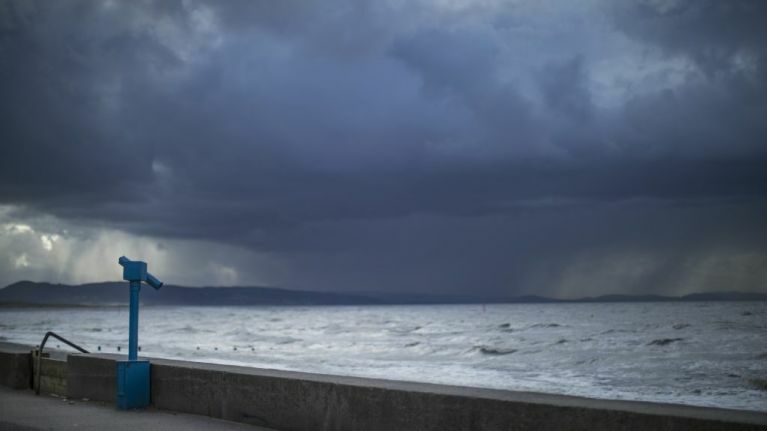 Earlier today, and following the recent weather warnings and storms that Ireland faced over the last week, Met Éireann said that "very unsettled weather" will continue up until Sunday. On a more positive note, the current indications suggest that the conditions will become mainly dry and settled from Monday onwards. However, several projection models for the next few days have given different directions as to how the potential Storm Callum may turn out. The Global Forecast System models continue to show a rather weak system, with just heavy rain but no strong winds, pushing eastwards across the country during Saturday evening and into Sunday, before developing over the North Sea and affecting the Netherlands, Germany and Poland. Also, the European Centre for Medium-Range Weather Forecasts, which has shown the storm developing and impacting Ireland considerably, has now downgraded its risk as of Thursday night, with the storm again likely to develop over the North Sea before affecting central Europe. However, the Canadian Meteorological CentreGlobal Environmental Multiscale model shows the storm developing over Ireland, with southeastern areas seeing some very strong winds before developing further and bringing very strong winds across south Wales, southern and eastern England, with a risk of storm surges along North Sea coasts. Midlands Weather Channel are keeping constant updates on the different forecasting systems, not entirely ruling out the arrival of Storm Callum before the end of the week. GFS weather models continue to indicate that damaging winds are unlikely across Ireland this weekend from what could become #StormCallum, however the situation remains rather uncertain given the potential for rapid cyclogenesis. Further updates required. Speaking to JOE, Met Éireann have reconfirmed that they believe that the low-pressure system will bring some rain and wind, but not enough to warrant naming the storm and that mainland Europe may well get the worst of it over the next few days.